How do I find out which Jama version I am using? 1. How do I find out which Jama version I am using? 2. RE: How do I find out which Jama version I am using? Subject: How do I find out which Jama version I am using? 3. RE: How do I find out which Jama version I am using? 4. RE: How do I find out which Jama version I am using? If you are in the cloud then you will have the latest cloud release, you can double check here on the community in Release Notes for Cloud. This should be accurate, unless your System Administrator decided to pin your cloud instance to any past release. 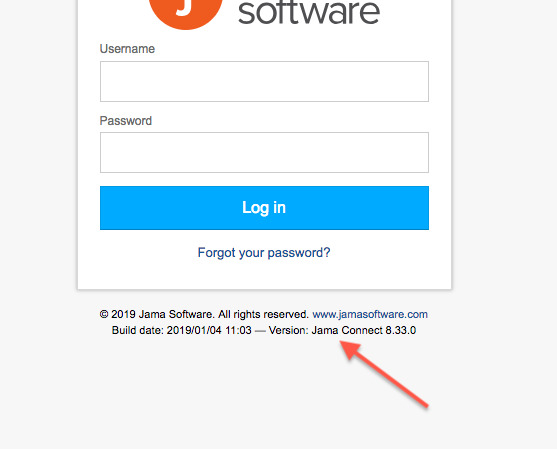 If you are Self-Hosted you will have to check with your System Administrator to look into the Replicated console to check the Jama version. In this case, to be on the safe side, I would ask your SA for this information. 5. RE: How do I find out which Jama version I am using? Is there any way for you to find out whether nvidia.jamacloud.com is pinned to any version? I reached out to Admins at NVIDFIA, but there is no response and I need the version information ASAP. 6. RE: How do I find out which Jama version I am using? 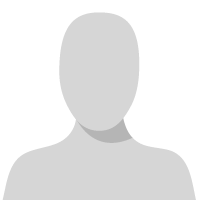 Unfortunately, I could not pass out this information on the Community and I could only give this information to a Named Support Contact and/or your System Administrator. For security reasons. 7. RE: How do I find out which Jama version I am using? Could you send that information to @Mark Young (he is a Jama admin at NVIDIA)? 8. RE: How do I find out which Jama version I am using? We would be glad to help. Please ask Mark to make a submit this request with our Support team using our ticketing system.